Check this page to see some of the amazing LAUNCH Waterloo and community STEAM events we've had in the region.To be the first to learn about upcoming events make sure to join our mailing list! A full day in interactive workshops designed to engage in the science, technology, engineering, art and math behind all things that launch. 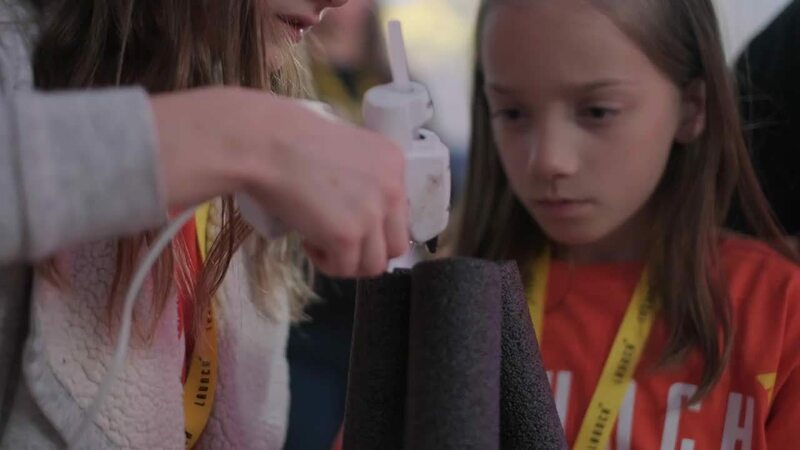 Girls build Lego figures of their favourite heroes at Shopify Waterloo. 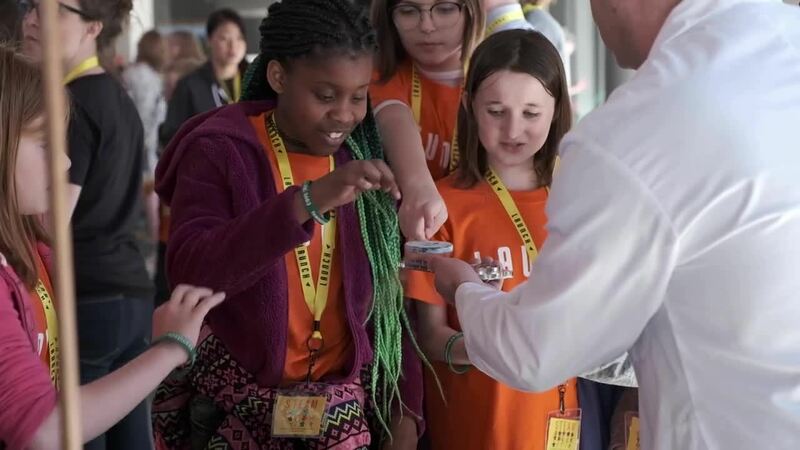 A STEAM focused event at CIGI: Centre for International Governance Innovation to engage kids in science, technology, engineering, arts and math. Join our mailing list to be the first to know about our next event.